The M5 has got some serious new competition. 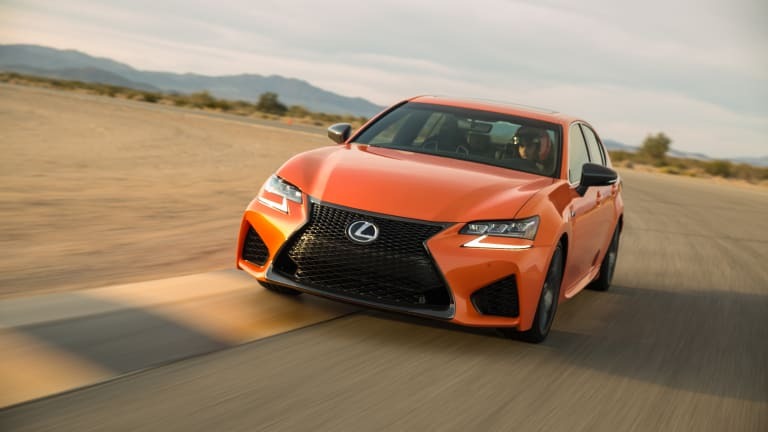 If you see one of these at a stoplight, odds are that you probably won&apos;t expect the immense power Lexus&apos;s newest high performance model will unleash. 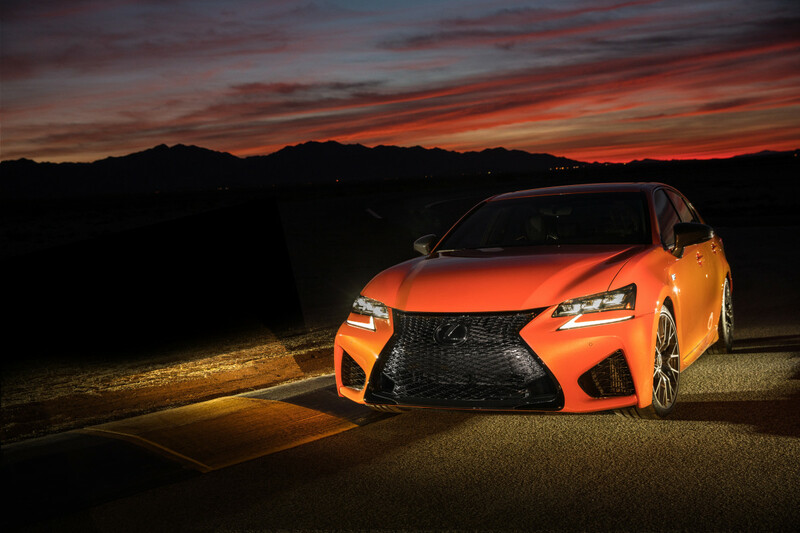 We&apos;re talking about the GS F and it packs a monster of a 5.0L V8 that is capable of pushing out 467-hp and 389 lb-ft of torque. 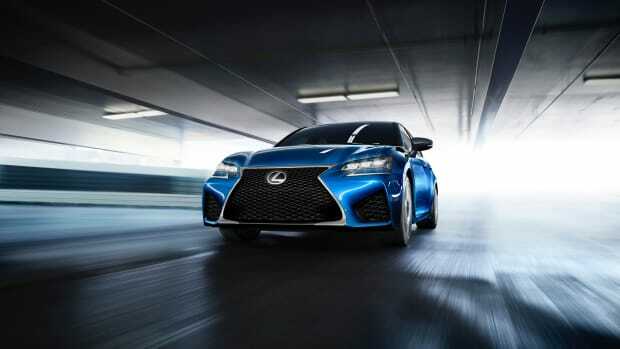 All that high-powered, Japanese-crafted machinery will get you from 0-60 in 4.5 seconds and can hit a top speed of 168 mph. 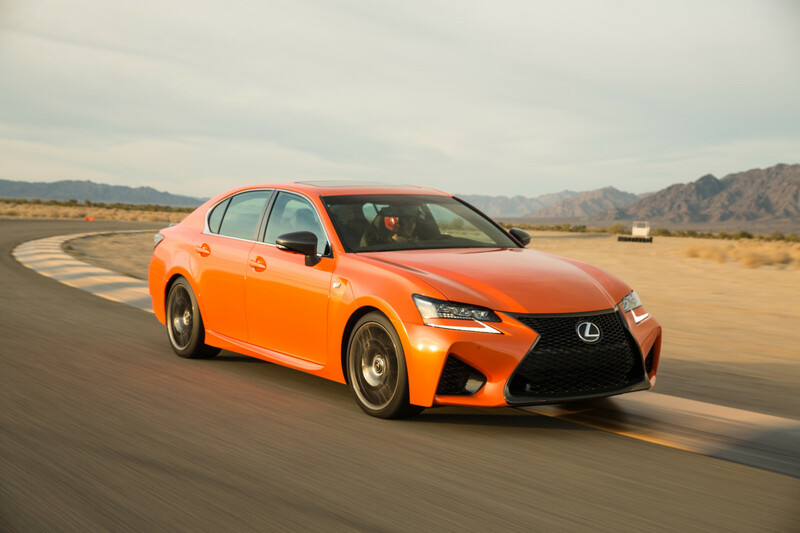 We spent some time in a GS F splitting time between the open desert roads of Palm Springs and some track time on the Chuckwalla speedway. On the road, the car drives and handles as you would expect. It is comfortable, poised, and could not be a more perfect daily driver. Once you hit the pedal though, that&apos;s where things change and do they change dramatically. 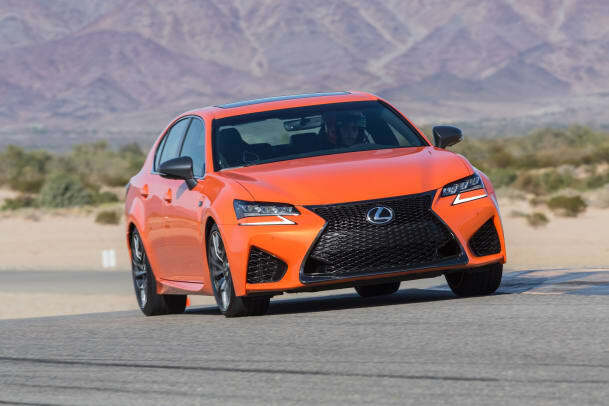 The GS F breaks out of its cage and that big V8 lets out a gurgly roar as it sinks its teeth into the asphalt and it definitely held its own as we whipped it out around the speedway devouring apexes and straightways like nobody&apos;s business. You&apos;ve got some great choices in the category and at $84k, you&apos;re coming in $10k less than a M5 and don&apos;t even get us started about the price on a E63 AMG. 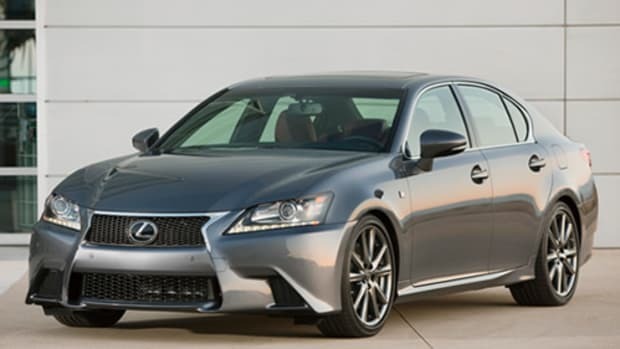 So the question is really, stick with the Germans and pay the premium or go for the unexpected choice, save some money, and the reliability of a Japanese car. It&apos;s a tough choice if you&apos;re in the market, but you can&apos;t deny the fun in owning a wolf in sheep&apos;s clothing. 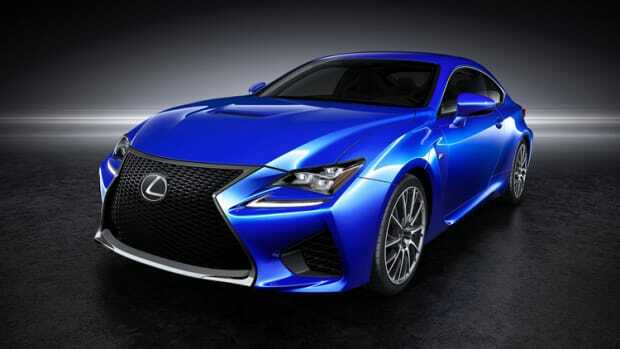 Joining the RC F Coupe, Lexus puts its German rivals on notice with its high performance GS F sedan.